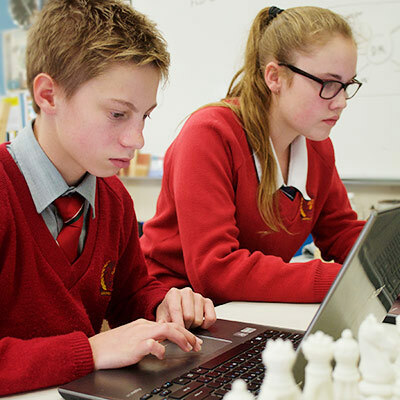 The Middle School focuses on the core subjects of English, Mathematics, Science, Humanities, Physical Education and Christian Living, along with a range of specialist subjects, including Music & Drama, Languages, Home Economics, Visual Art, Design & Technology, and Health & Wellbeing. 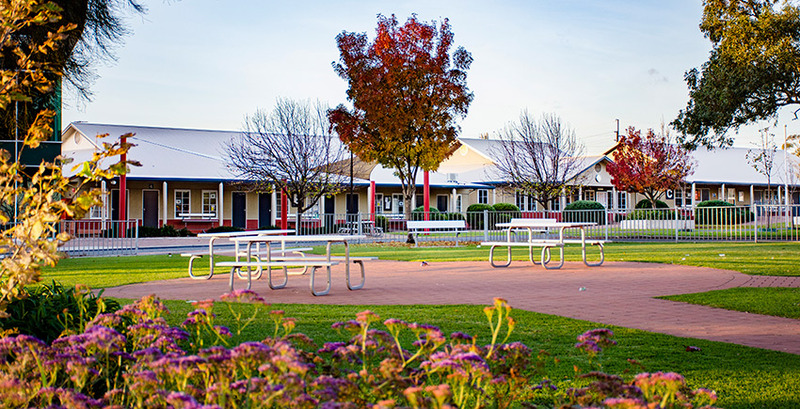 The Middle School is designed to meet the changing needs of the teenage student, and strives to ensure that learning is relevant, meaningful and enjoyable. This style of learning seeks to engage students in their middle years and prepare them for specialisation during Senior School. The curriculum ensures that students gain a broad understanding of all subjects offered. This enables informed selection of specific subjects, as students progress through their schooling life. Ongoing Learning Improvement Centre support continues in the Middle School, catering for the individual needs of our students. The Middle School environment instructs and challenges adolescents to develop skills and knowledge. It also actively seeks to support and encourage students in life issues and character development. Pastoral-care times allow teachers to address topics that are important to the lives of young people in a genuine and biblical way. Camps, excursions and sports activities are an important part of the Middle School Curriculum. These activities help to build friendships and develop healthy class dynamics. A range of co-curricular activities, during and after school, are available throughout the year. These include soccer, basketball, swimming, netball, volleyball, cross-country and athletics.